Budapest is a city I fallen in love with after visiting last year. 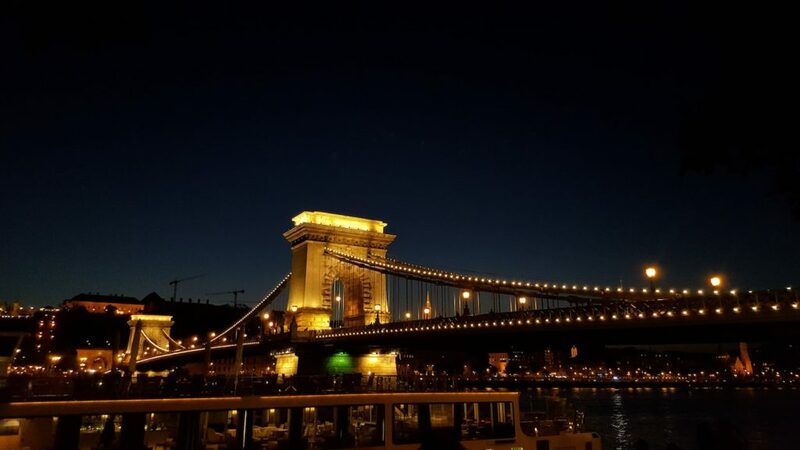 If I have to be completely honest, Budapest was never on top of my bucket list, mainly because I didn’t know much about what the city has to offer. But after visiting, I wholeheartedly recommend it, as it is an astounding destination. With stunning architecture, amazing thermal baths, breathtaking views, and a distinguished culture, Budapest definitely lives up to its stellar reputation. Hungary’s capital city seems to be forgotten by many tourists and much of Europe overlooks it as a tourist destination. Its part of Eastern Europe so people have a lot of misconceptions about it and what it offers. It is the ideal tourist destination for all those people wanting to go somewhere off the beaten track. 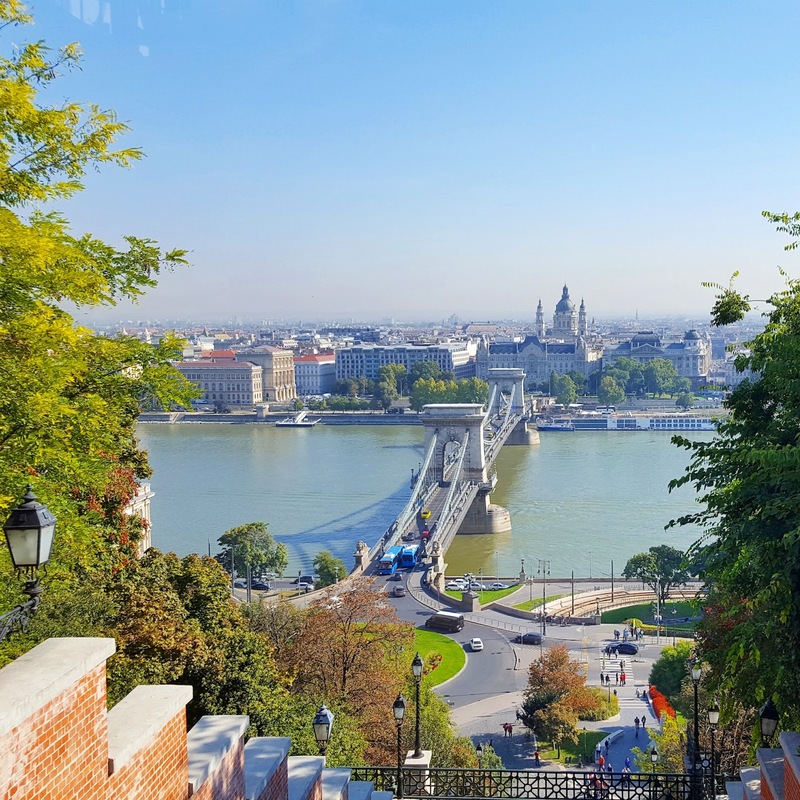 What I liked the most about Budapest is the extravagant architecture, the spectacular views from Gellert Hill and the fact that it is super affordable. Today, I want to take you on a tour through Budapest and provide you with some very useful tips. I have compiled a list of the best things to do in the city to help visitors decide what they cannot miss. Something worth mentioning is that Budapest is ideal for a short city break across the weekend. I went to Budapest with a friend and we arrived there early afternoon. Our first impression about this country was that it is really beautiful, green and peaceful, and we couldn’t wait to start exploring the city. Budapest is home to a number of UNESCO sites, so there are many things to see. Three of the main things to see in Budapest are Castle Hill, Heroes Square and the Parliament. 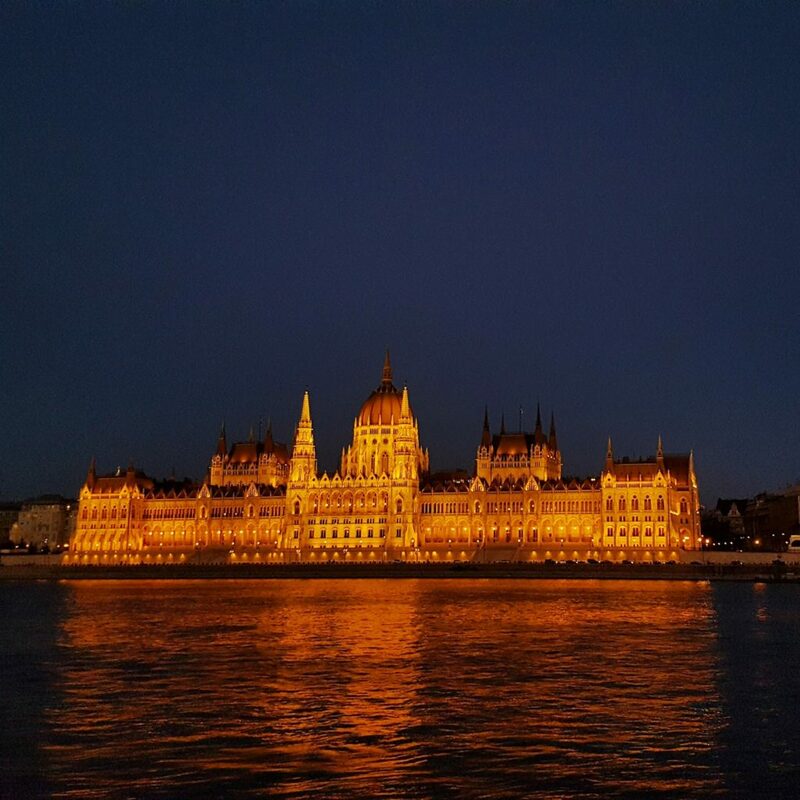 The Parliament is one of my favourite sights in Budapest (especially during the night). You can view it from across the river however don’t miss going close and explore the details. This was the most outstanding thing in Budapest for me. It was designed and built with a Gothic style and hosts hundreds of parliamentary offices. Tours of certain areas are available but some areas are restricted. Heroes Square is also a must! It marks the end of Andrássy Avenue and features an iconic monument which depicts the Seven Chieftains of the Magyars, who are believed to have led the Hungarian people from central Asia to the Carpathian basin. It is one of the most visited attractions in Budapest. The Danube Promenade walk is a very emotional and interesting walk which goes from Elisabeth Bridge to the Chain Bridge. 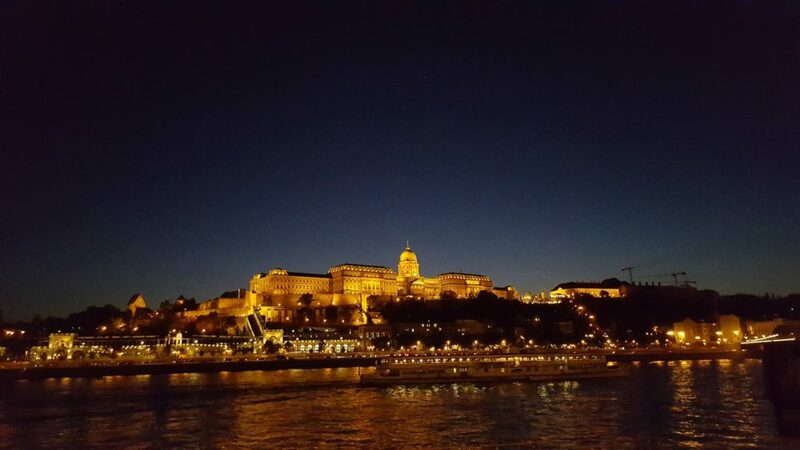 Strolling along the Danube is one of the best ways to see some of the most iconic spots in Budapest including Buda Castle, the Liberty Statue as well as the Fisherman’s Bastion. While strolling you will come across a very moving memorial. The Shoes on the Danube memorial is a monument to commemorate the thousands of people who were executed along this riverbank during World War 2. The victims were forced to remove their shoes at gunpoint and face their executioner before they were shot, falling over the edge to be washed away by the waters. On our first day we spent a lot of time wandering around the Castle District. It made such a good impression on us that we returned again the day after. Here is a list of things you can see on Castle Hill. If Budapest hasn’t made it on your bucket list yet, it is time for you to reconsider your European destinations. I can assure you that you wont run out of things to see and do- every street is fascinating and every building is evidence of it’s eventful history. It is a real pity that Budapest is one of the most underrated cities in Europe. I really hope I managed to convince you to visit wonderful city!